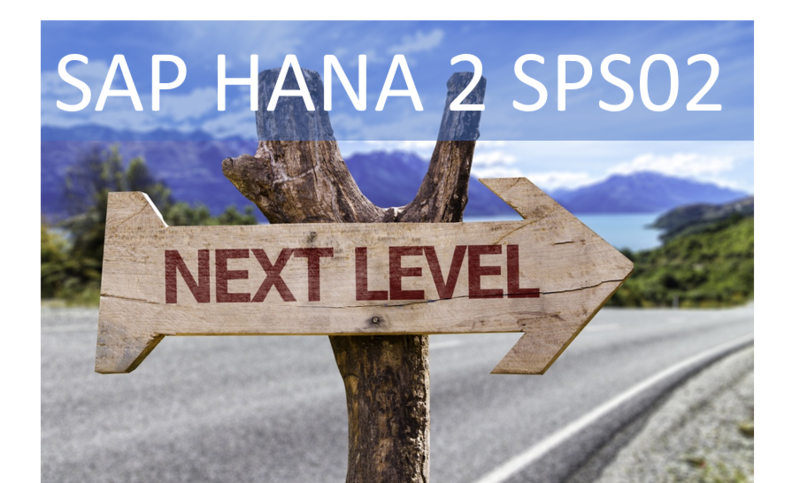 SAP Teched 2017 Las Vegas covered many sessions on SAP Solution Manager 7.2 (Solman 7.2). 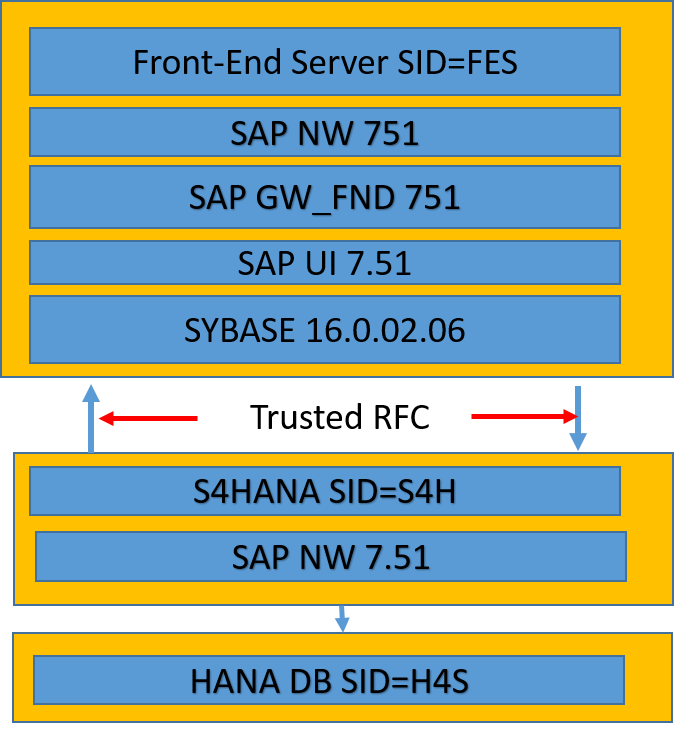 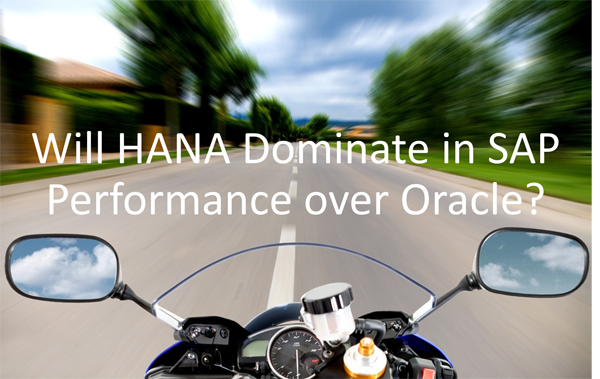 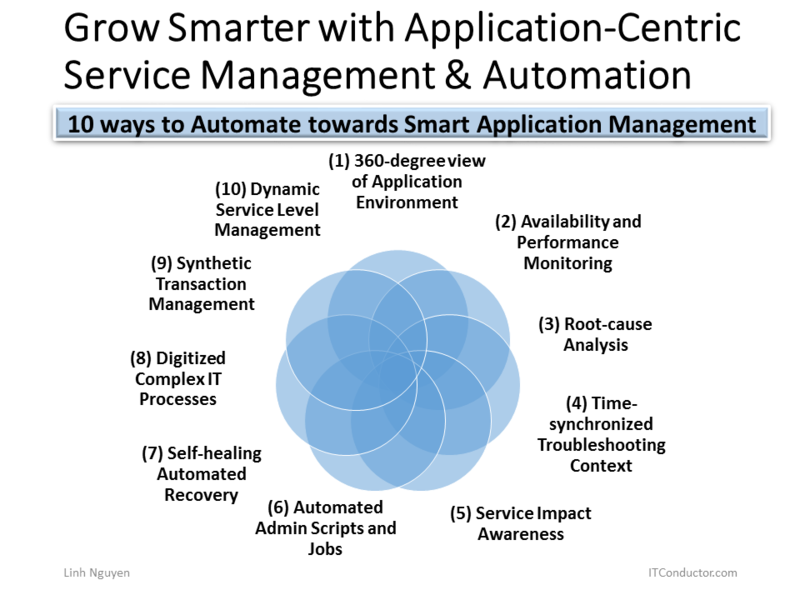 When it comes to technical SAP monitoring and basis operations, we have gotten just as many questions about how different is Solman 7.2 in comparison to Solman 7.1 as well as IT-Conductor. 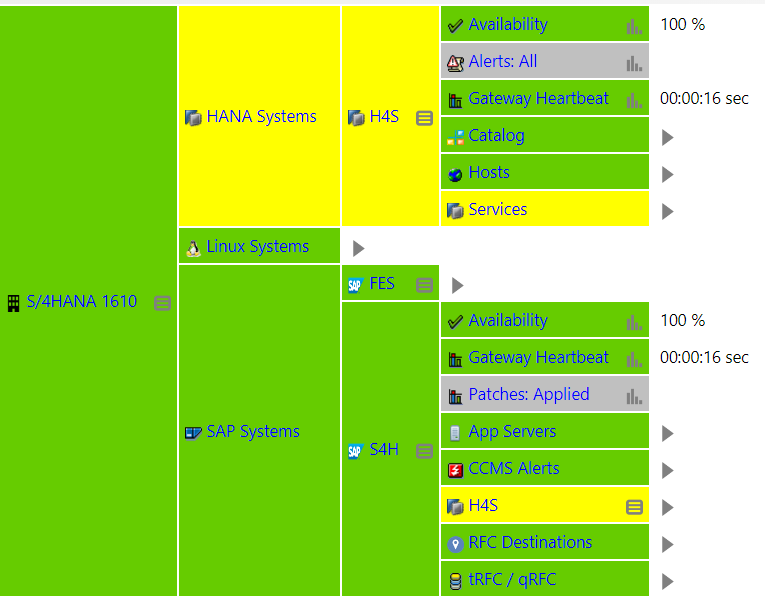 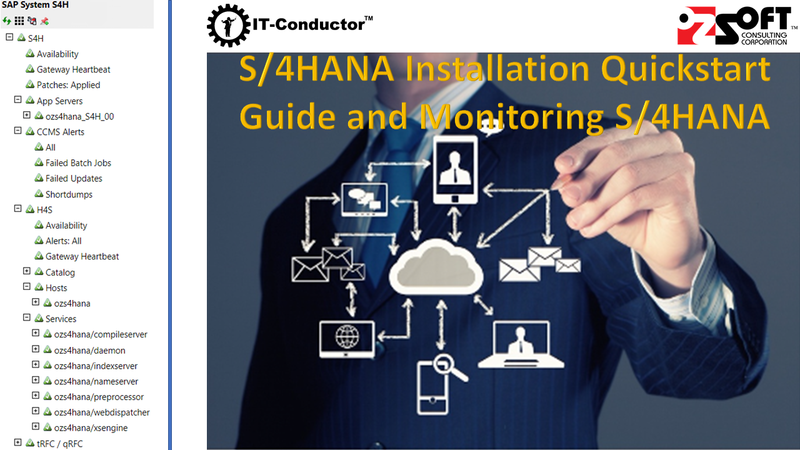 We have published many guides for deploying Solman technical monitoring and comparing it to other tools available, so we recommend you check out some of the following posts and make your informed decisions about whether to upgrade, reimplement and/or use Solman 7.2 for SAP monitoring. 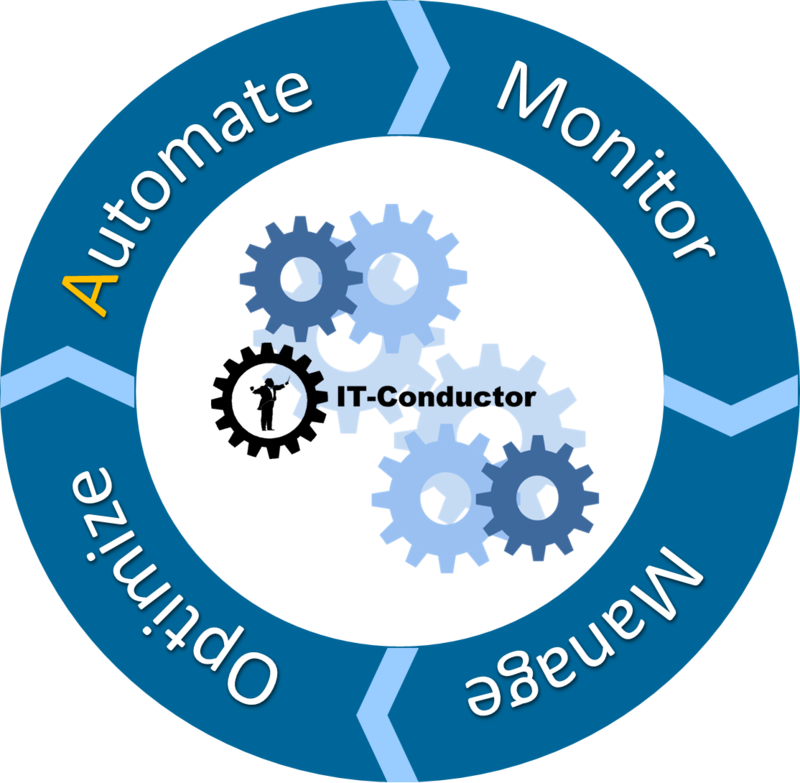 IT-Conductor customers went to Teched with one less worry since we are actively monitoring the availability and performance of their SAP applications WITHOUT Solman, so they are free to focus on other projects.